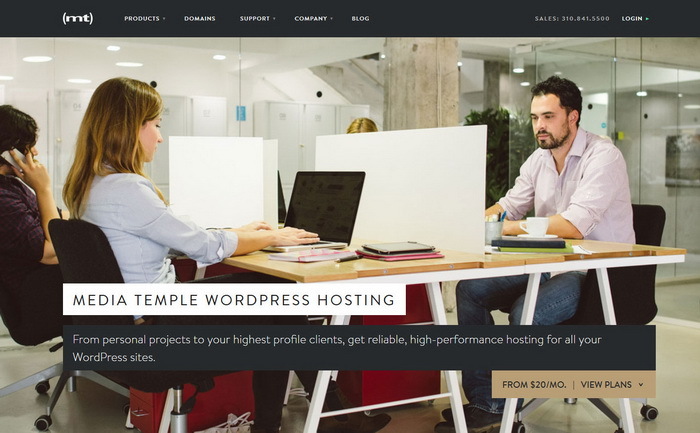 The Best Fully Managed WordPress Hosting. 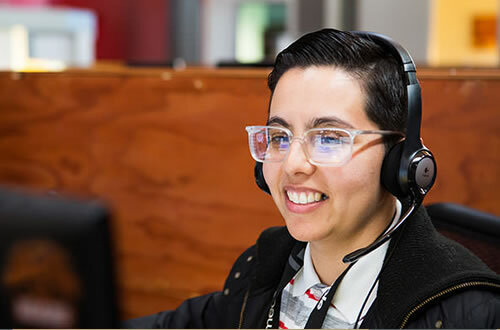 Stunning speed, powerful security, and best-in-class customer service. 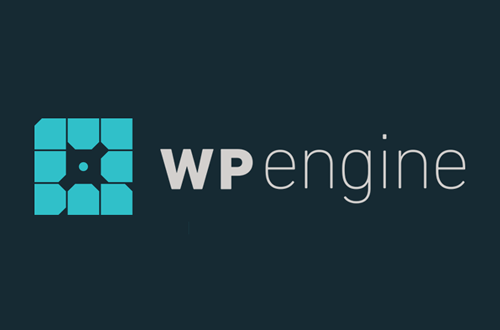 At WP Engine, WordPress isn’t just our platform, it’s our passion. Whether you are setting up..
Save 20% off your first payment with WP Engine and get 4 months FREE when you select an Annual plan! WP Clipboard is hosted on WP Engine and is already benefiting from their lightning fast servers,..
Get 25% off annual WordPress Personal and WordPress Studio hosting from Media Temple with this exclusive offer for WP Clipboard users! At the beginning of 2015, I decided to try something new on WP Human — moving the WordPres site to cloud hosting, Heroku. My first new year resolution gone wrong quickly. Besides the limits you find in the..
Our Managed WordPress cloud hosting plans include everything you need! Deploy WordPress to the Cloud with us and get terrific speed, security, HA & much more Get ready for blazing fast website performance.. Reliable and Secure Managed WordPress Hosting for you. 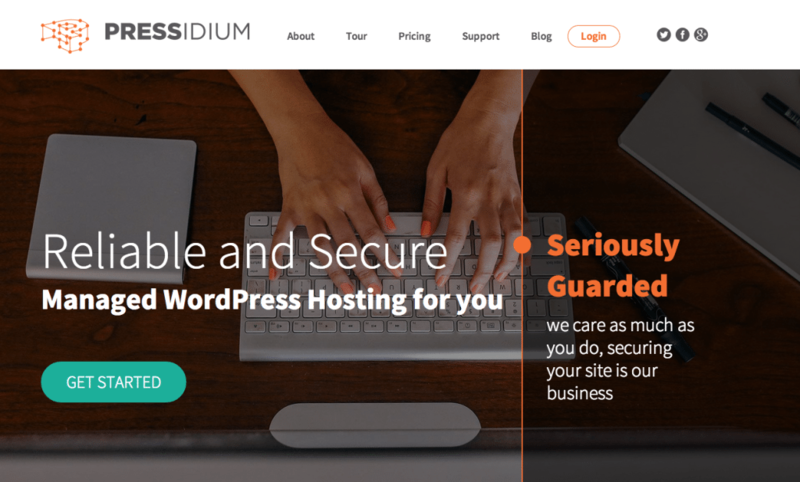 Pressidium® offers fast, robust, scalable and secure Premium Managed WordPress Hosting. Our platform is built specifically to host professional..
WordPress hosting that’s fast, secure, and smart enough to come from Media Temple. 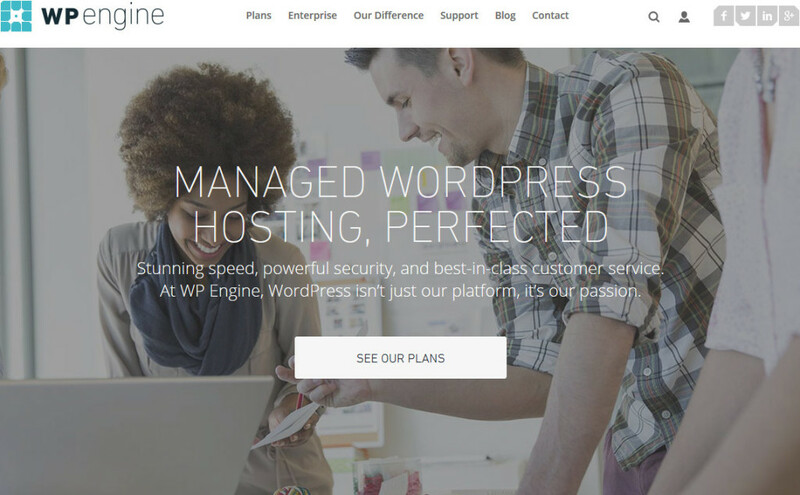 Our Managed WordPress hosting is built on a blazing-fast managed hosting platform, optimized to the exacting standards of..
WordPress Hosting Crafted With Care. Delivered by People Who Love WordPress. Top Security and Speed Managed by Experts. 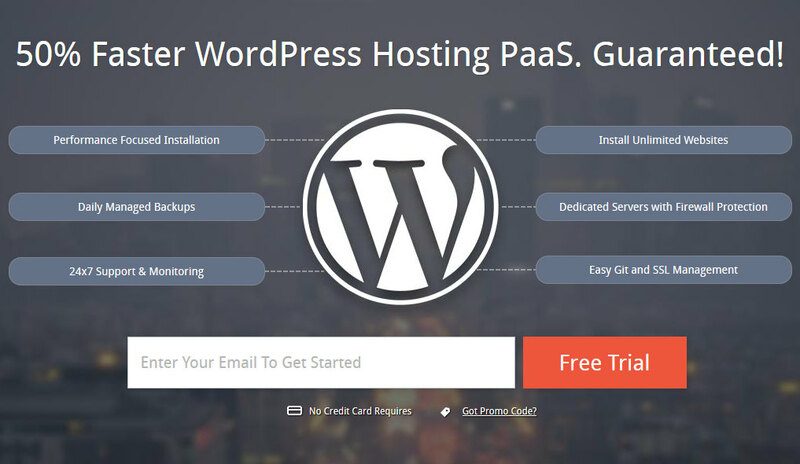 Managed WordPress hosting with FREE Install & Transfer, 24/7 WordPress & plugins.. Managed WordPress hosting reviews are collected from social media in order to calculate these rankings. WordPress can be installed on nearly all types of hosting. 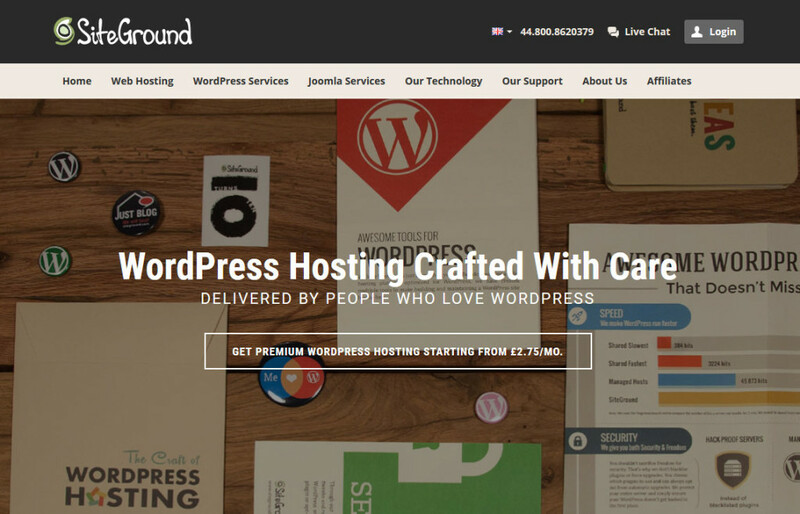 Managed WordPress hosting provides extras.. 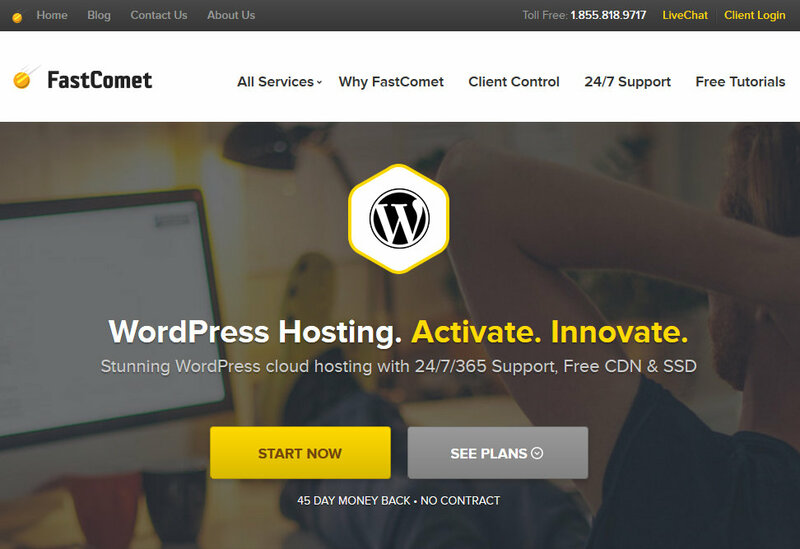 Stunning WordPress cloud hosting with 24/7/365 Support, Free CDN & SSD Free Domain Forever – Register or transfer an existing domain for free with every WordPress hosting plan. 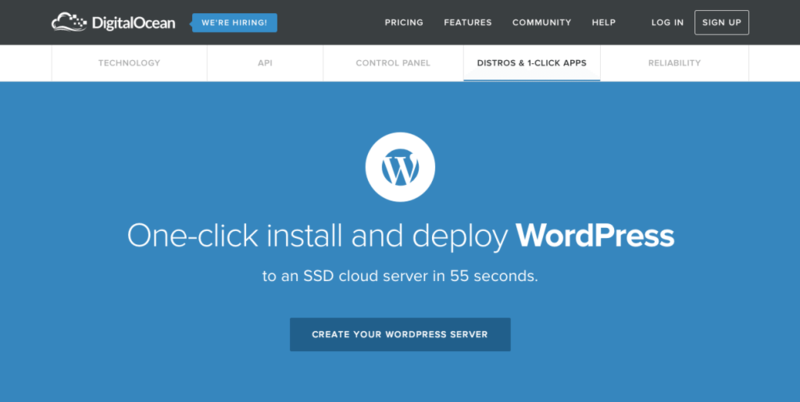 WordPress SSD Hosting – Having.. 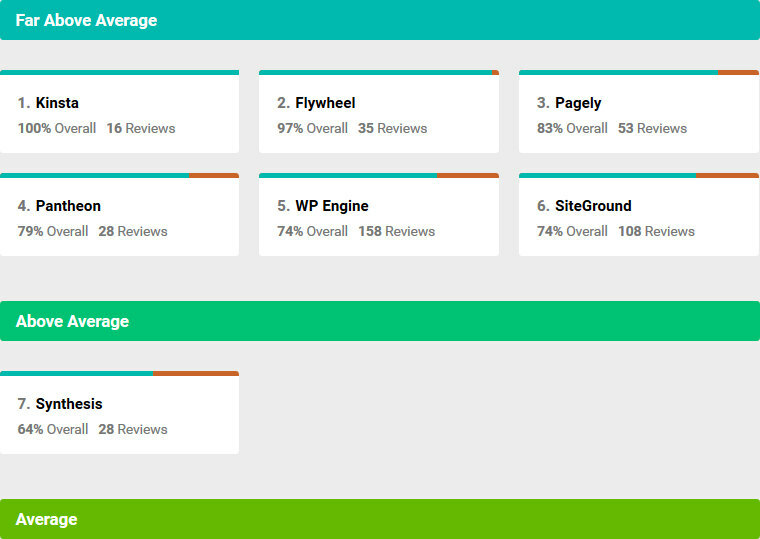 This is the second round of managed WordPress web hosting performance testing. 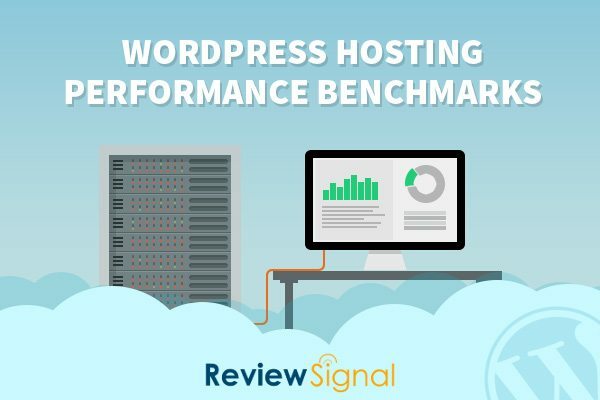 The question I tried to answer is how well do these WordPress hosting services perform? I tested each company on two distinct.. 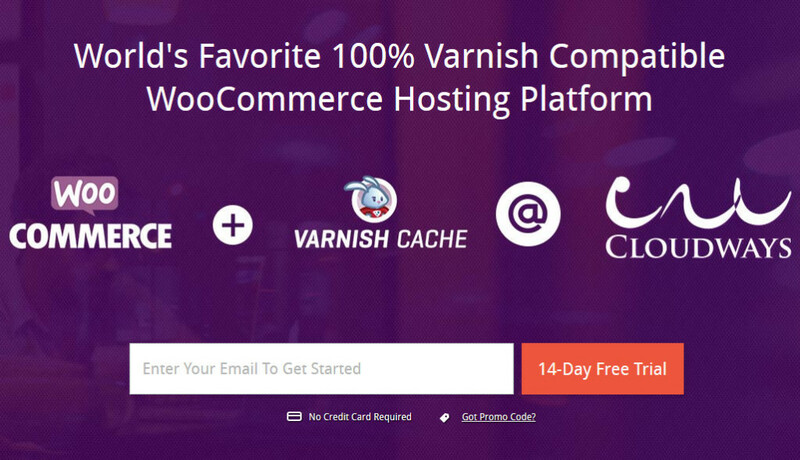 The Most Scalable WordPress Hosting Platform In The World. Powered by Amazon Cloud. 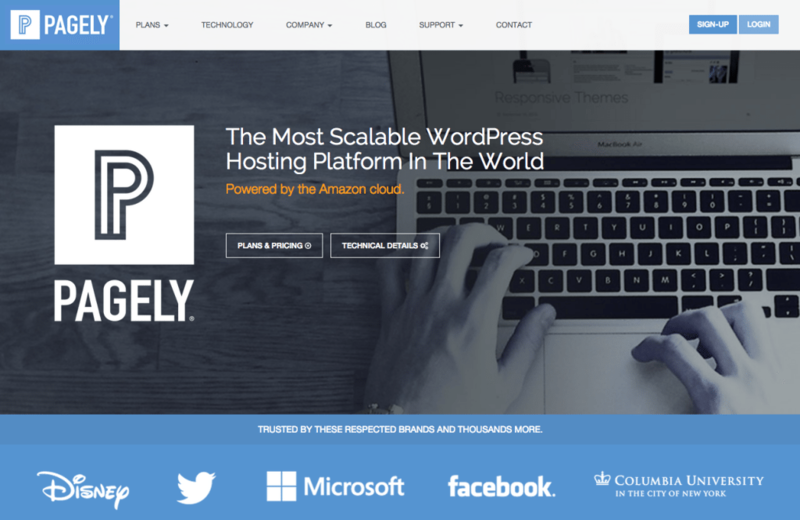 Pagely is the Managed WordPress Hosting Platform designed to exceed the needs of the everyday blogger and Enterprise..
Cloudways WooCommerce Cloud Hosting Platform comes with built-in Varnish cache. This boosts up the ability of your website to handle concurrent users. Plus, you get a speedier website where page load times.. Simple cloud hosting, built for developers. Over 60 million people choose WordPress to power their websites and blogs. Born out of a desire for an elegant personal publishing system built on PHP and MySQL,.. The World’s best WordPress support including security monitoring, backups, core and plugin updates, maintenance, web hosting and domains management. All of our servers are preconfigured for WordPress. Years..
Start your online project right away with a one-click WordPress installation. Save time and hassle with a default automatic set-up and get creative! 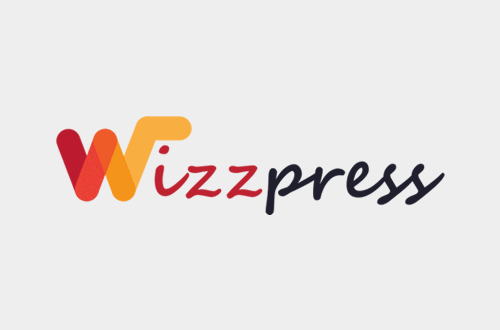 Always stay up-to-date with the latest WordPress version..
Get 30% off WordPress hosting from WizzPress with this exclusive offer for WP Clipboard users! 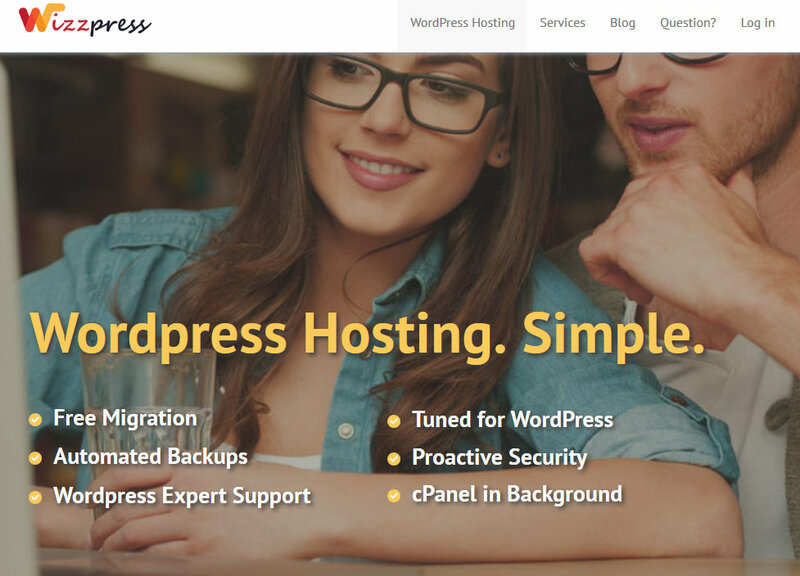 WizzPress provides managed WordPress hosting including security monitoring, backups, core and plugin updates,..
Bluehost is the #1 recommended hosting provider on WordPress.org since 2005. Our customers enjoy our 1-click WordPress installation, money-back guarantee, and up to $200 in offers for.. I have a lot of people asking me what WordPress host I would recommend if they are on a budget. I normally recommend managed WordPress hosting with Kinsta or WP Engine, but not everyone can afford them. I..
WordPress hosting is important. Reliable wordpress hosting is paramount. That's why Pressable will meet your expectations. 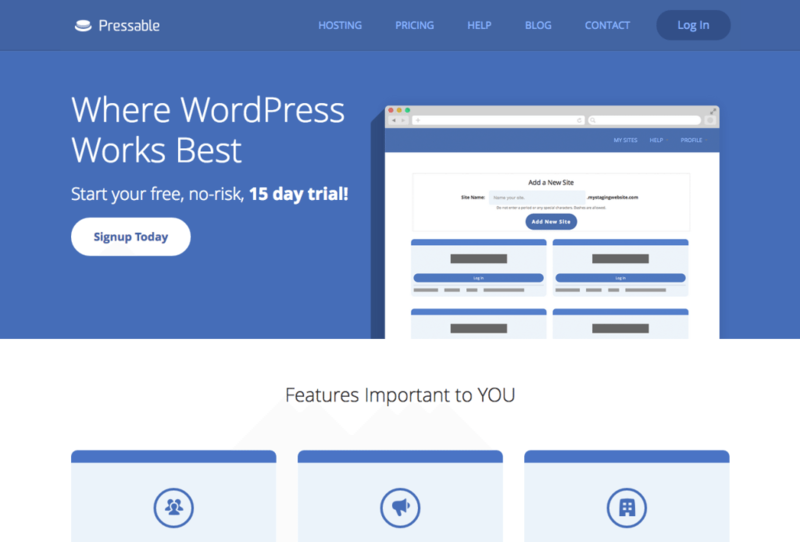 Pressable is reliable WordPress hosting for businesses and developers who expect..